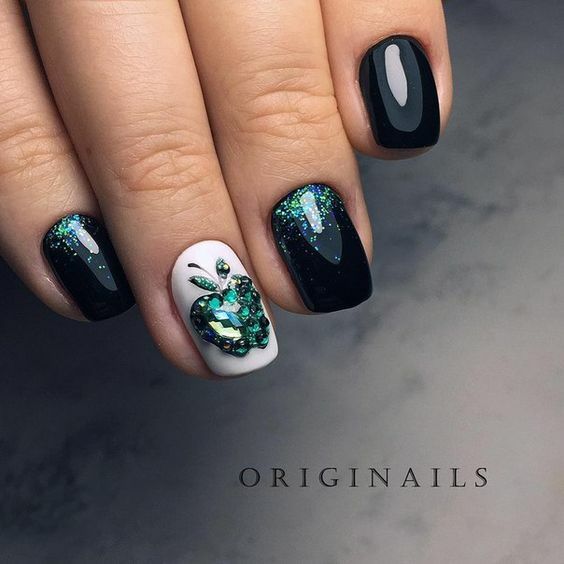 In almost all design themes we already shared in this website and even those which are still not, options start from the simplest up to the most outrageous. 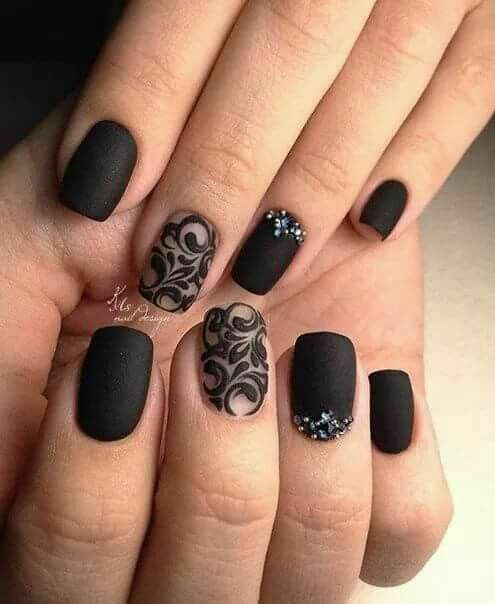 Usually, the simplest design options are just plain colors carefully chosen to jive with the theme. 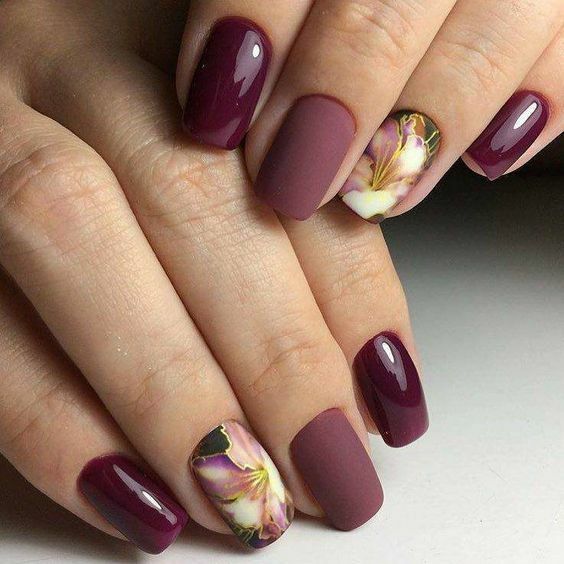 Although we can never go wrong with plain coats, is it not that sometimes we look for something exciting out of it, something that could flare it up and add more life to it? 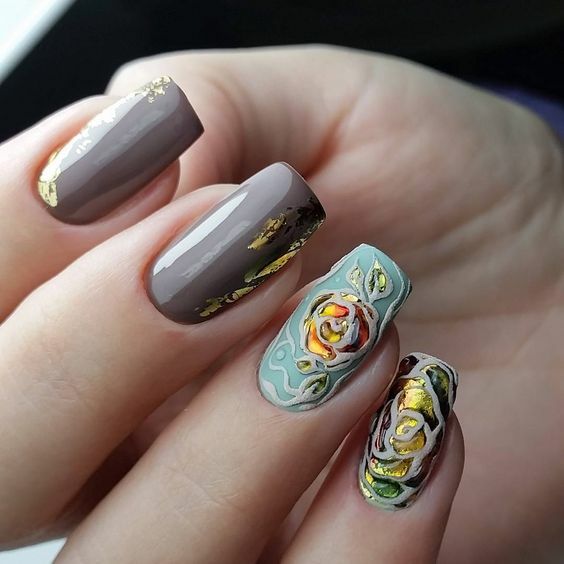 Today’s nail art collection answer just that. 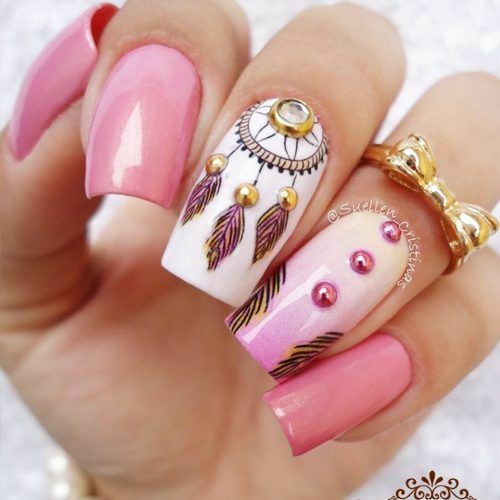 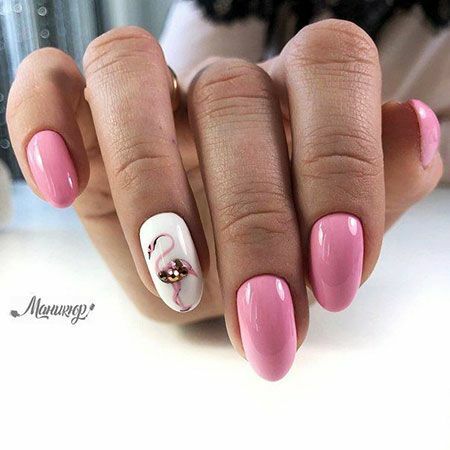 Accent nail art designs are simple extras on the nail art, on top of a simple base that accentuates the beauty of the designs. 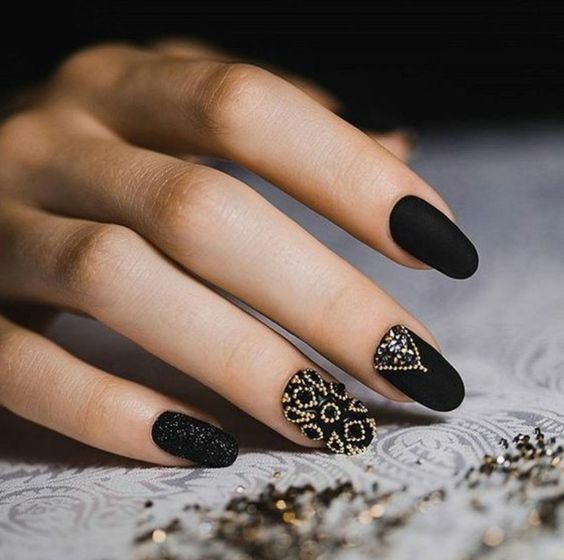 Base colors may be just plain black and white but with the addition of gold streaks or a line of jewels, the design is taken to a whole new level. 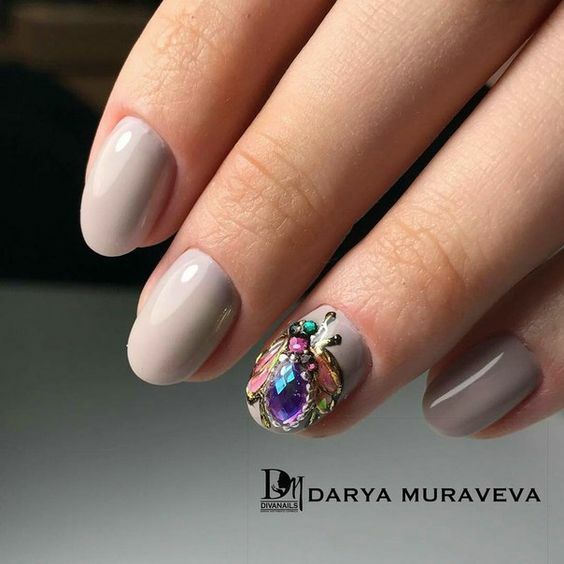 Some of the featured designs today have glitters, patterns, small caricatures, and stones—considered as accents to plain base colors. 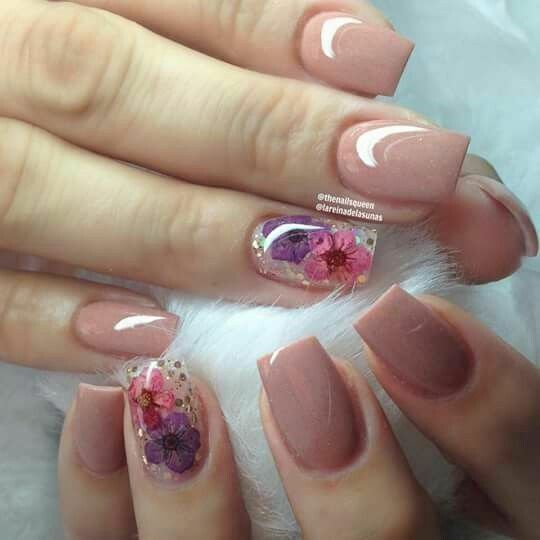 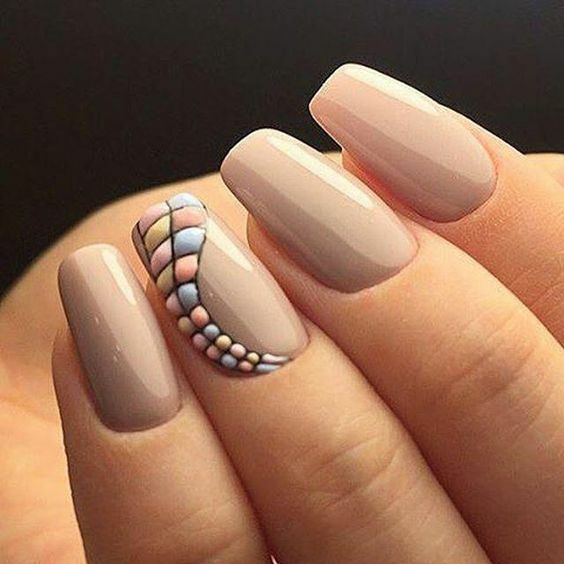 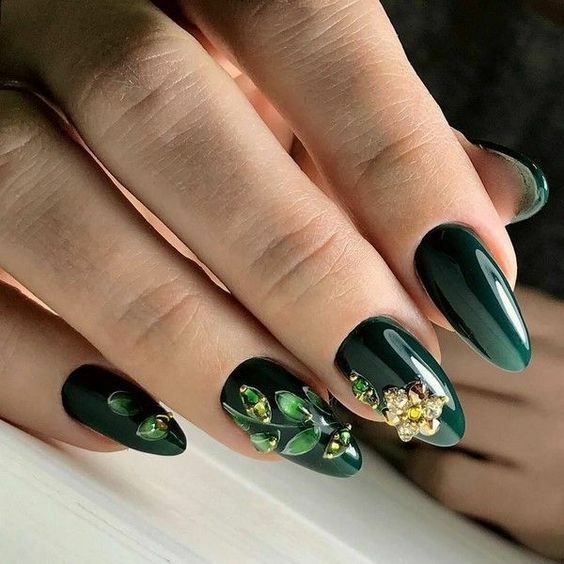 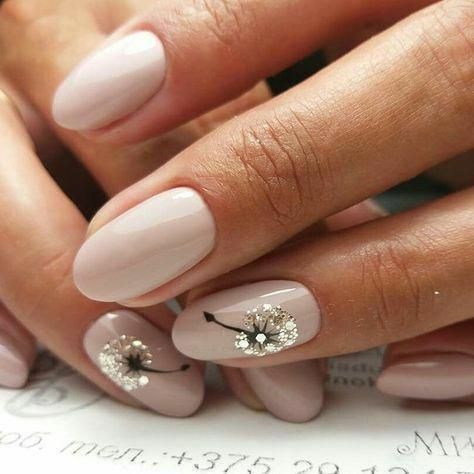 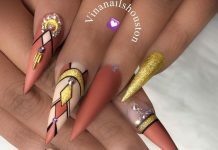 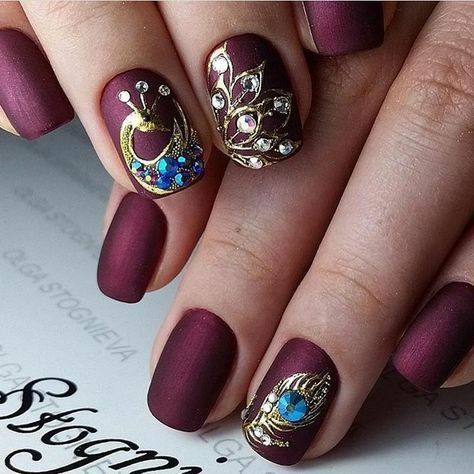 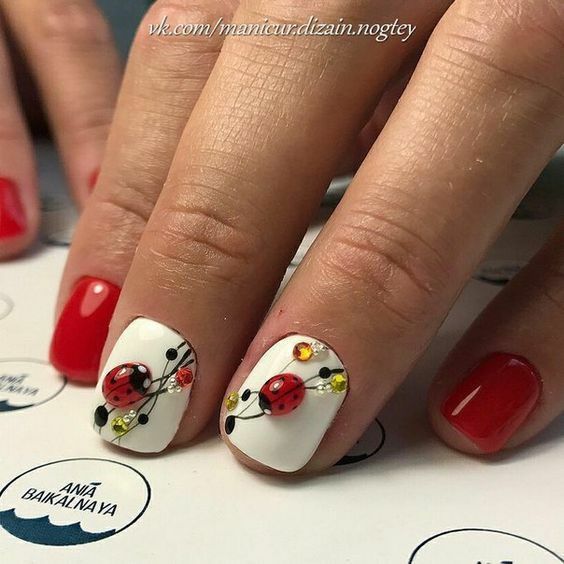 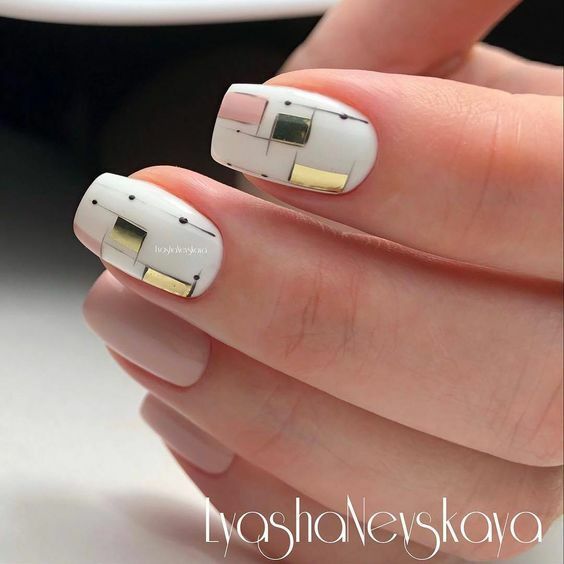 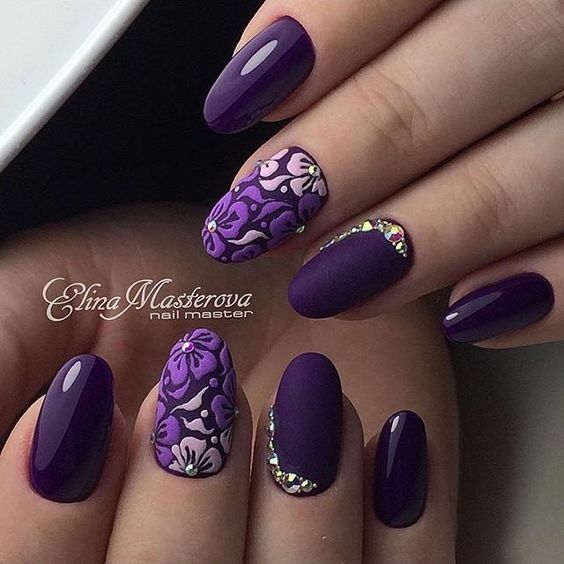 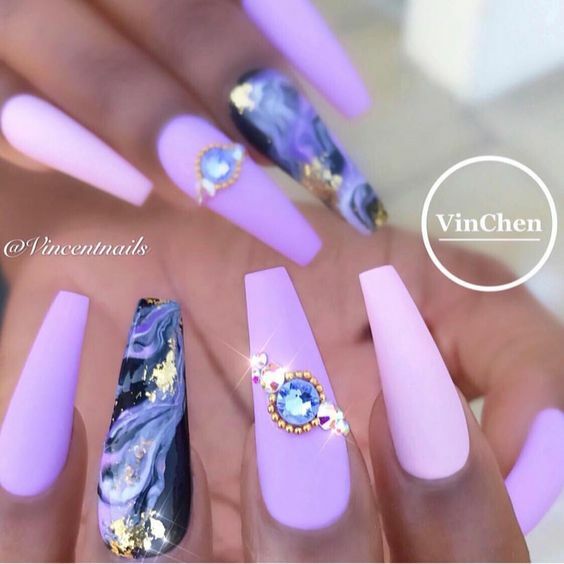 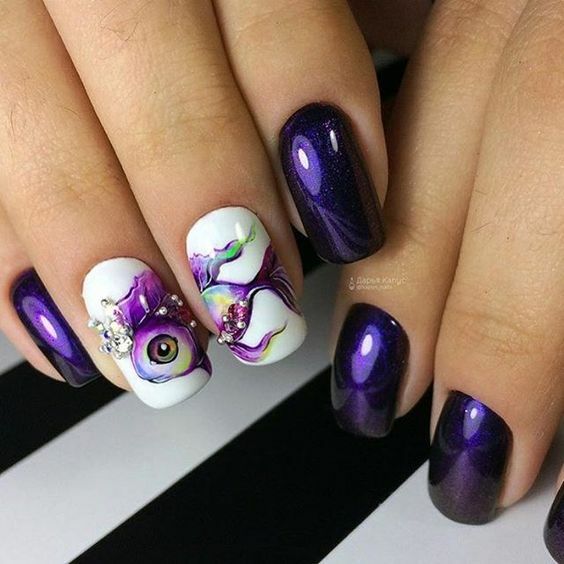 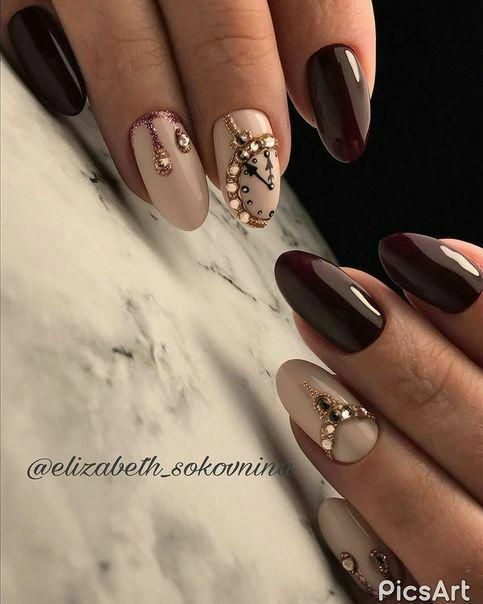 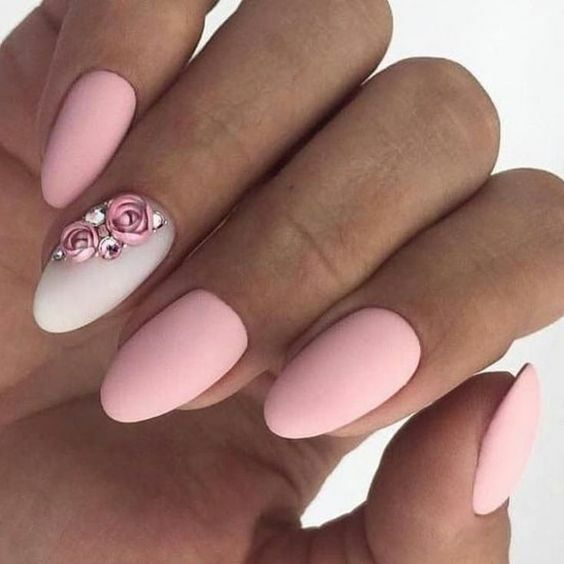 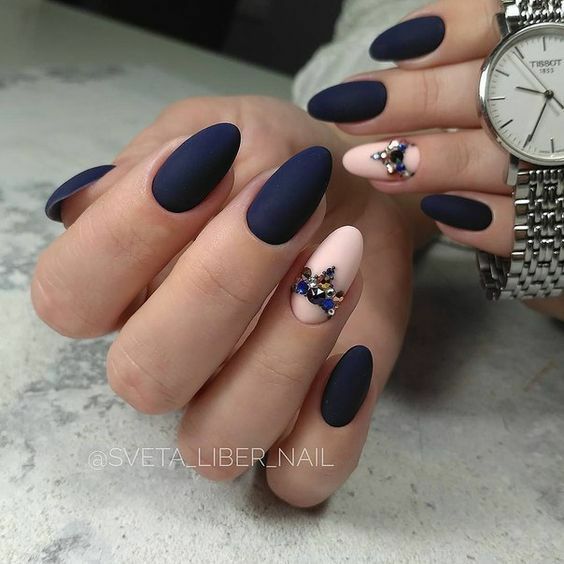 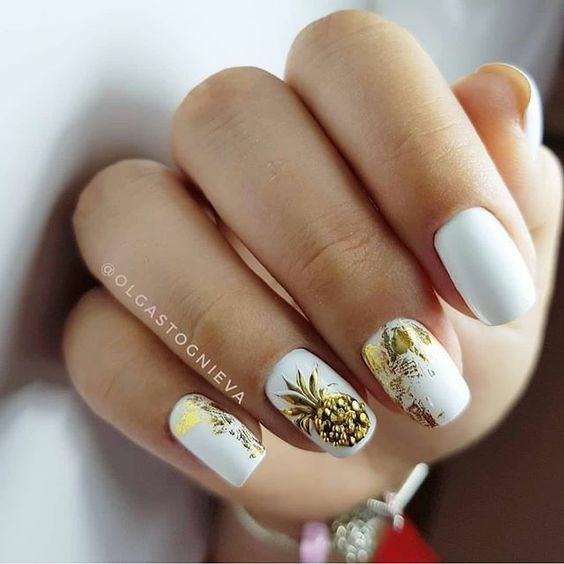 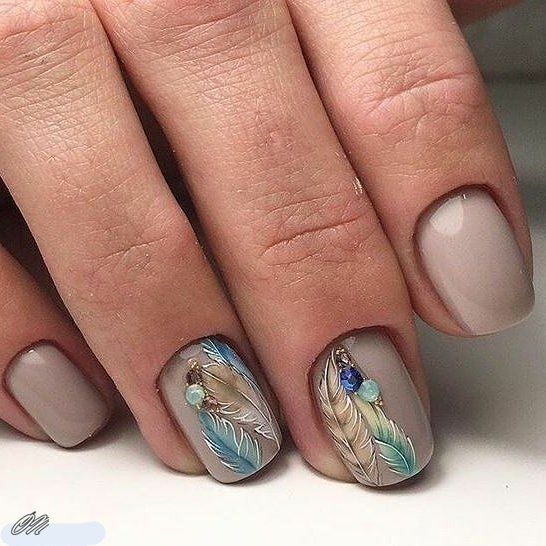 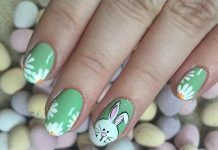 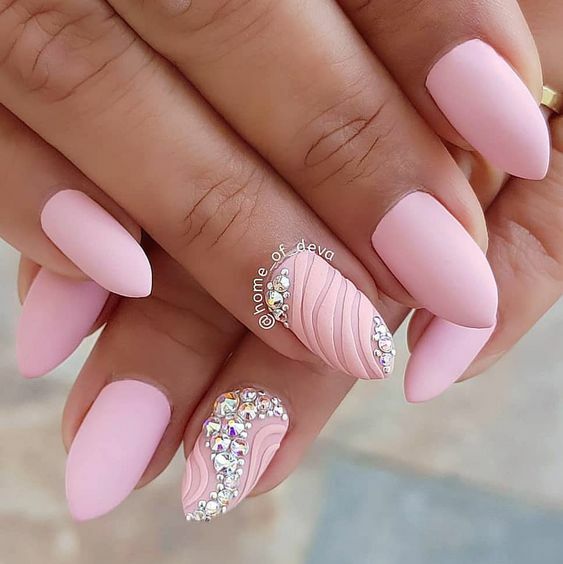 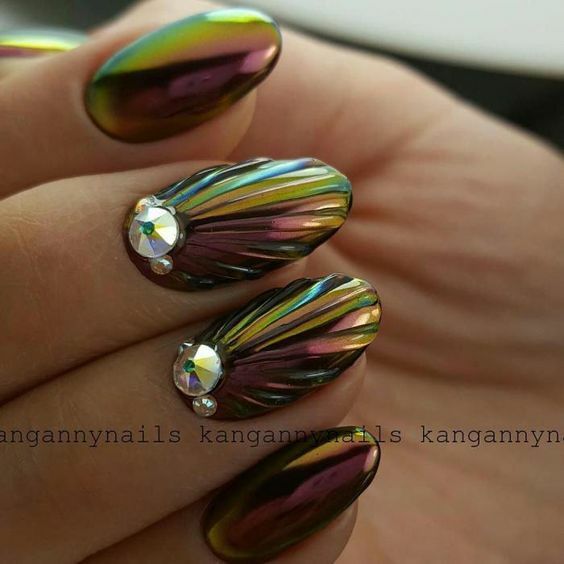 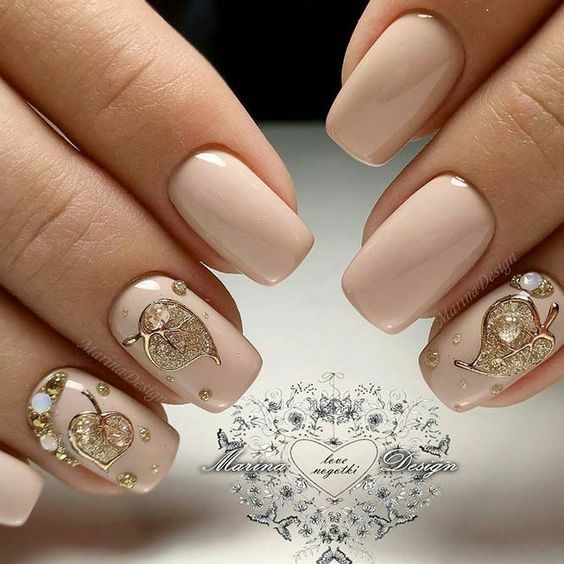 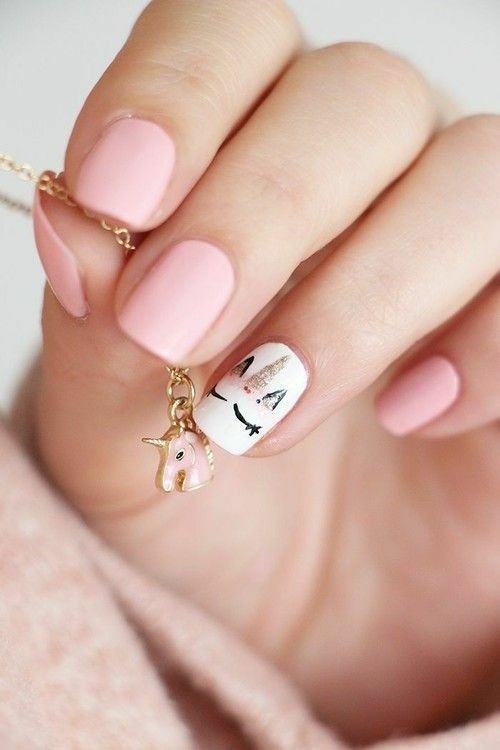 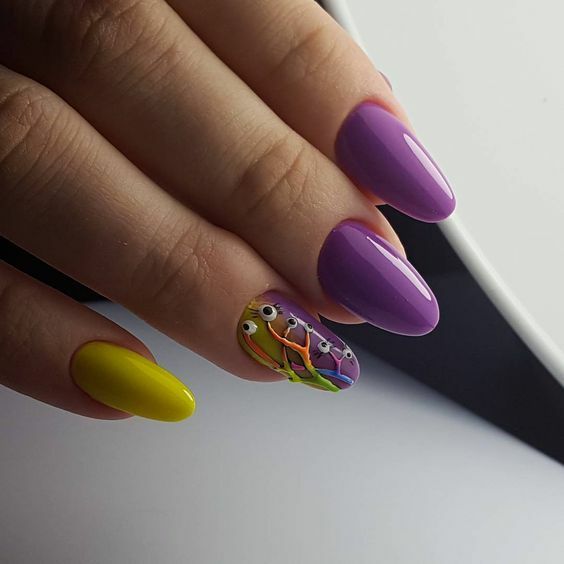 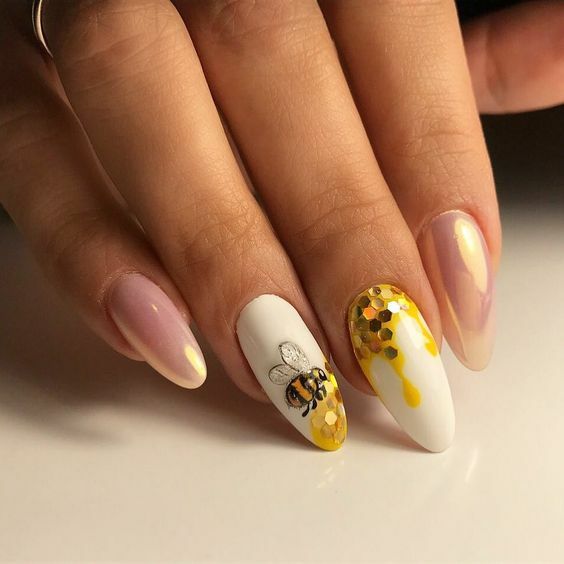 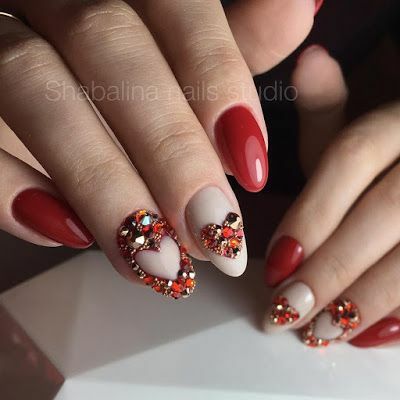 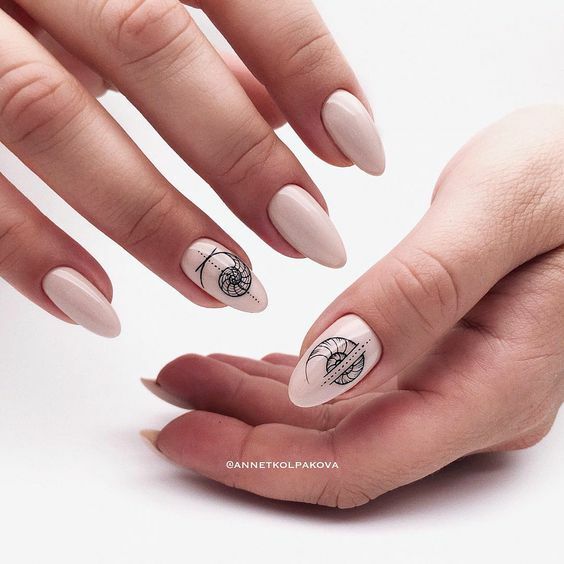 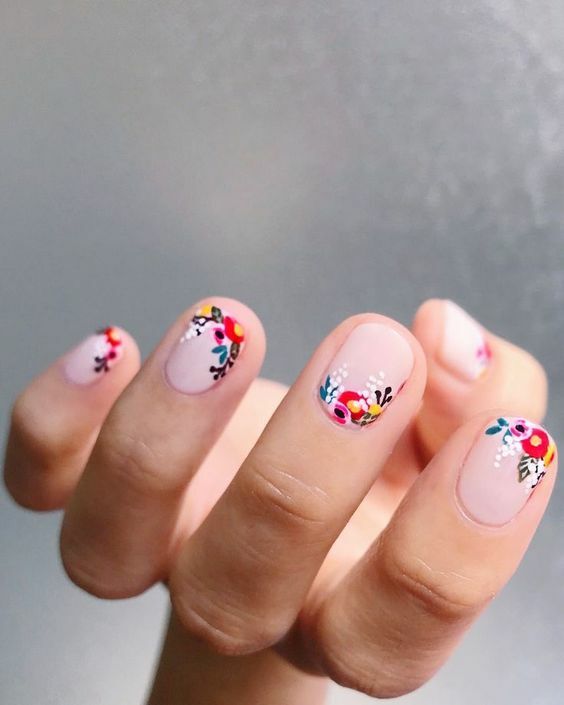 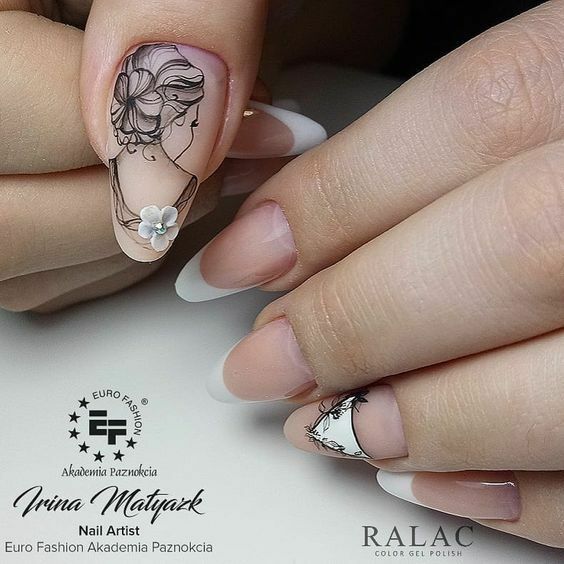 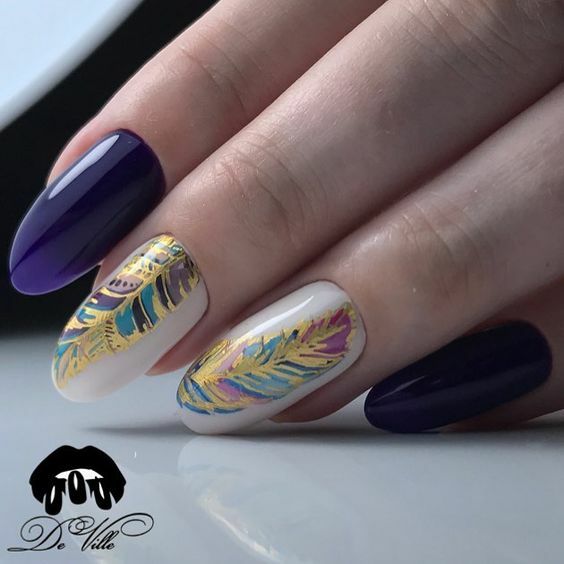 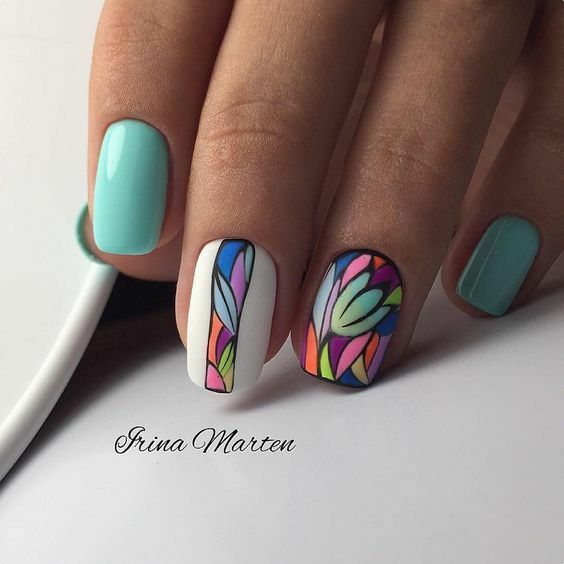 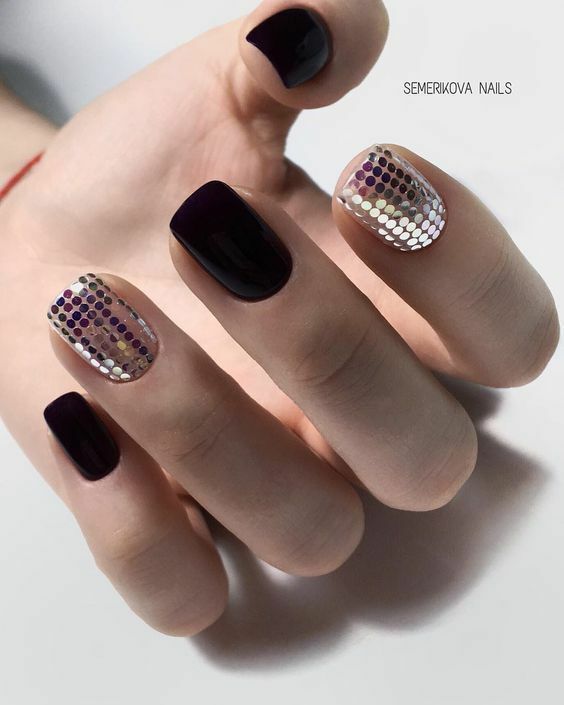 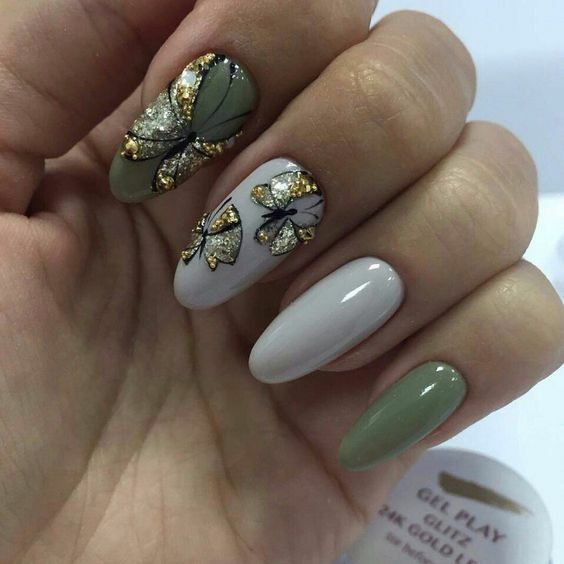 This nail art technique is surely a hit to most of us since the designs cater to a wide range of enthusiasts from subtle to loud individuals. 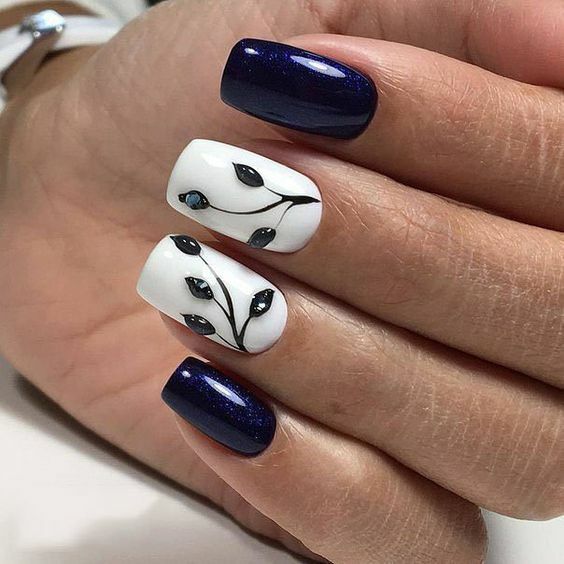 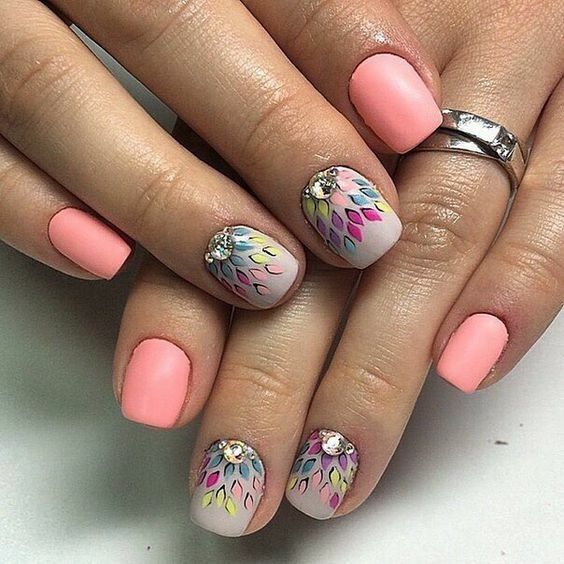 At least 30 of the best accent nail art designs are in line for everyone today. 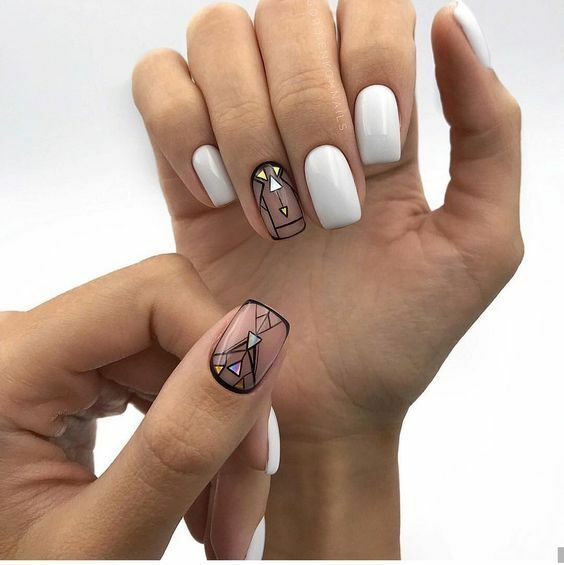 Pick one and amaze yourself.